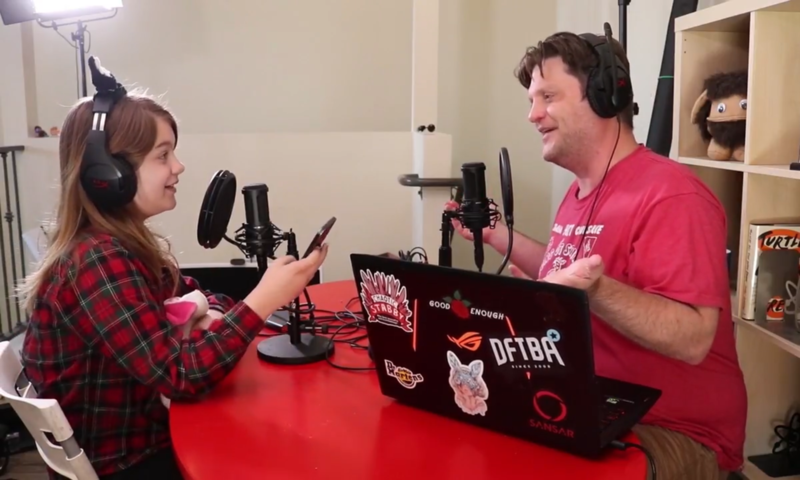 This episode Presley and Dad talk about dad’s favorite movie, Three O’Clock High. One of the best high school movies of all time. More embarrassing dad stories, and we got an email!! Thanks, Rose!